Get ready to binge-listen to the funniest people out there! From hilarious improv to drunk history to famous comedians, here are the 100 best comedy podcasts you can start binging on right now. 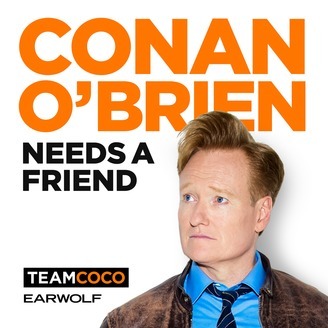 Conan O'Brien has friends. Many of them seem to be famous comedians. They're all great on his show, which features some in-depth chats with household comedy names as well as rising stars in one of the best new podcasts today. 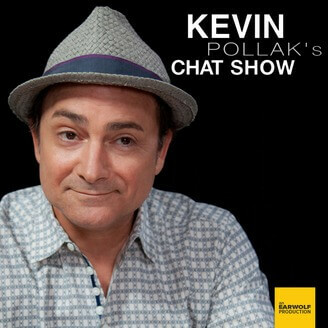 Kevin Pollack is another great interviewer. The podcast is always fun and always even funnier, which makes the relatively short run-time fly by. 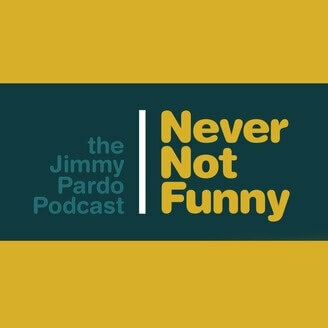 This is a great podcast for anyone who is a fan of Pollack of who just loves comedy. 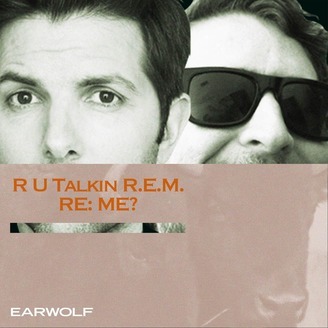 Adam Scott and Scott Aukerman talk REM. That's really all there is to the podcast, but it works. You don't even have to be a fan of REM to love this podcast. 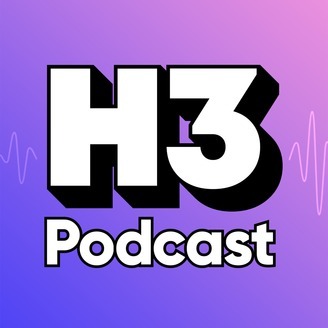 Definitely one of the most fun podcast for road trips. Yeah, but Still is another conversational podcast with great guests. Consider this one when you're looking for something that's really funny to pass the time, but don't be afraid to skip the guests you don't love. 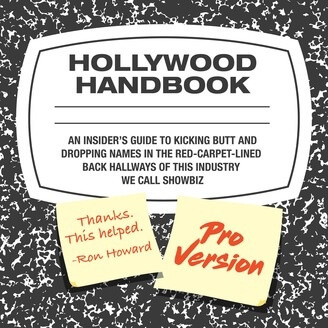 Are you interested in the inner workings of Hollywood? If so, would you like to learn about it from people who not only know the truth, but have a sense of humor? It's just as informative as it is funny, so don't be afraid to take notes about one of the top podcasts out there. If you love True Crime, this one might not be for you. 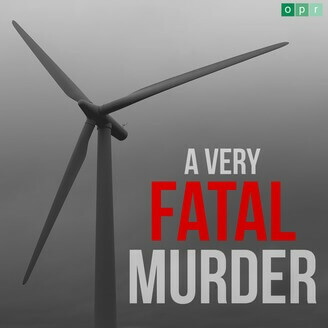 If you think True Crime is hilarious, though, you're in the right place. 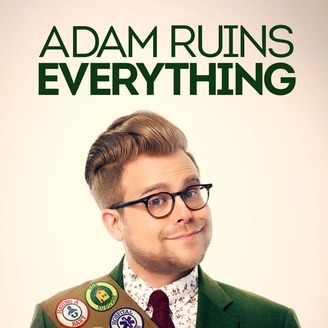 A great satirical take on the genre, you'll get all the conventions and a lot of laughs at the same time. 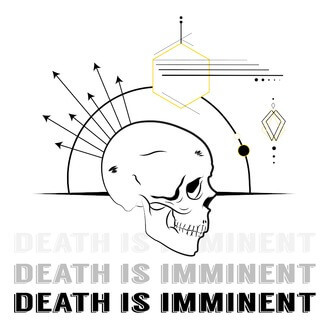 Definitely a good podcast for people who don't take an emerging genre too seriously. You're going to wonder the same thing after this hilarious podcast. Definitely one of the better female-centric shows out there, it's always laugh out loud funny. Give it the shot it desperately deserves! 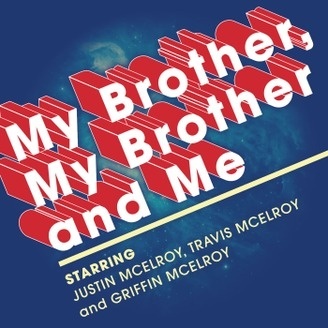 If you don't know the McElroy brothers, you will by the end of this list. This advice podcast is one of their most popular, and for good reason. This advice isn't always great, but the interplay between the brothers is without compare. 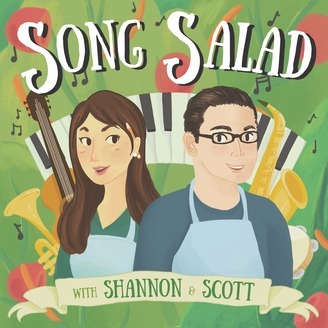 This is the best podcast from a family that is great at podcasts. 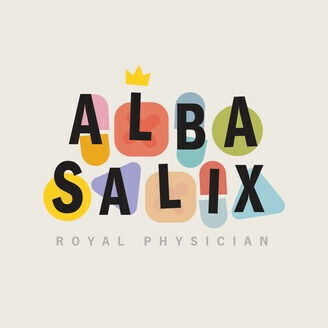 Alba Salix, Royal Physician is one of a handful of hilarious, fantasy-based comedy shows. This one is a bit more structured than some, with a great a plot running throughout. 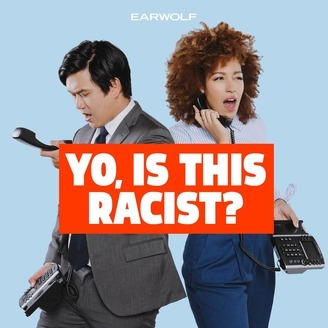 Definitely a bit more of a narrative than many look for in a comedy podcast, but it's worth your time to get invested in the world. 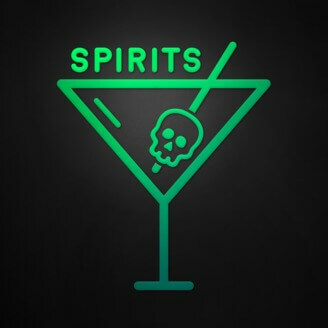 Spirits takes a deep dive into myths and legends, but does so drunk. It's a great podcast that will allow you to learn something new while still giggling along with the host. Worth your time even if you don't drink. This podcast takes place in deep space, in the far future. It's also deeply funny, with a great cast and some killer jokes. It's got a running narrative, but don't let that get you down - you can jump in and out as necessary. 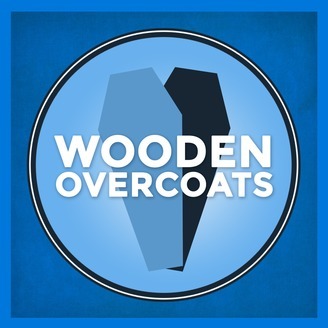 This British podcast is all about the funeral business. If not, it's possibly all about small-town British life. It's definitely funny, even if some of the jokes don't play as well internationally. 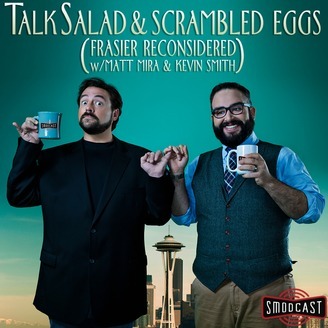 This one is funny in a way that sets it apart from many other podcasts. 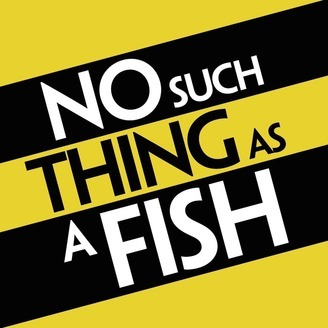 The best podcast to listen to for fans of British humor. Who doesn't love a good musical? This is a fantastic podcast for those who love both laughing and singing, especially when the two are combined. Come for the silly premise, but stay for some legitimately good musical moments. 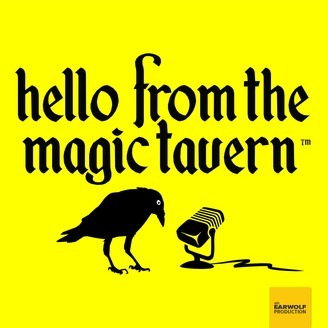 Hello From the Magic Tavern is an improv show that takes place in the magical land of Foon. 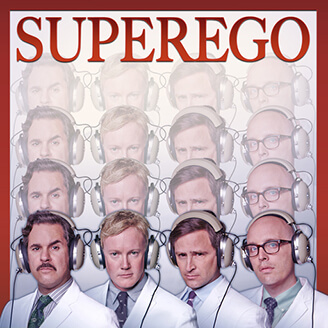 Featuring a cast of great characters and some great recurring bits, it's both funny and engaging. A real powerhouse, it's the kind of show that you'll binge and then feel sad about because you don't have any new episodes yet. There's something fun about a fish out of water. Or, in this case, a regular guy in space. 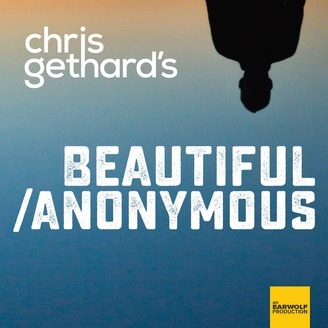 It's another great narrative podcast that's full of good stories and even better jokes. Give it a shot if you want your humor to come with a side of great plot developments. This podcast is something special. Take some crime, add a children's show, and mix it all up with some great humor. It's dark at times, but always provokes a laugh. This is the kind of special show that really shows off how well the medium can work. 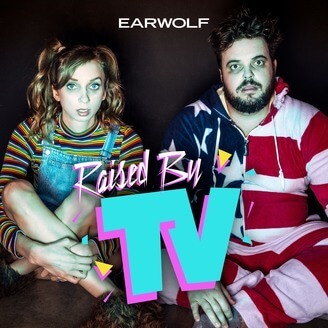 Two adults, raised by TV. Two adults, obsessed with the shows of the 80s and 90s. It's the perfect nostalgia podcast for children of that era, and especially for those who spent too much time in front of the television. 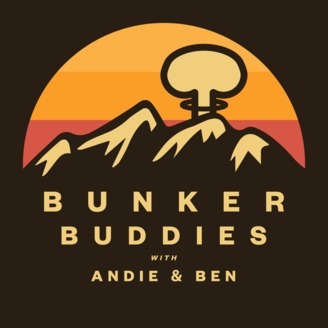 A great high-concept narrative podcast that's nonetheless very funny. 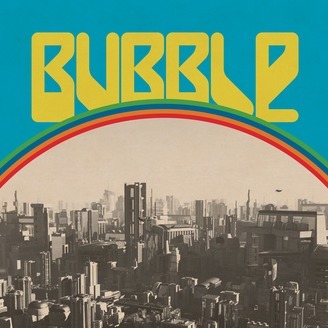 Humans live in bubbles, and there are monsters outside. Just exploring the world is hilarious, mostly thanks to the cast. 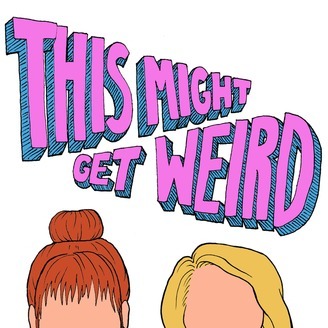 Definitely the best podcast to listen to if you love a weird narrative. Bert Kreischer's popular podcast is a real treat. When it's not funny, it's at least entertaining. Luckily, there are very few spots in which the show doesn't shine. 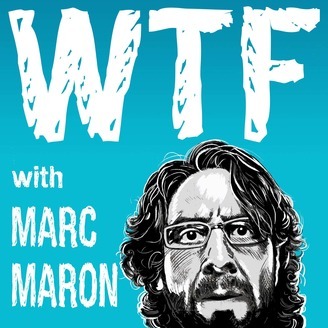 Worth a listen if you want to expand your comedy repertoire. At this point you already know if you love Gilbert Gottfried. He's a comedy legend and his reputation is well-deserved. His podcast is top-notch, whether you want to hear the guests or just listen to the great man himself. This is one of the cornerstones of the podcast comedy world. The fake talk show features real celebrities and, oddly, real celebrities playing fake celebrities. The improv is second to none and you'll fall in love with this long-runner from the first episode. A great podcast that simply seeks to answer a question. Yes, it's uncomfortable at times but the hosts handle everything with aplomb. You'd think the sensitive topics wouldn't be funny, but it turns out that they are hilarious when put in the right hands. You might as well call this one The McElroy's in Space. 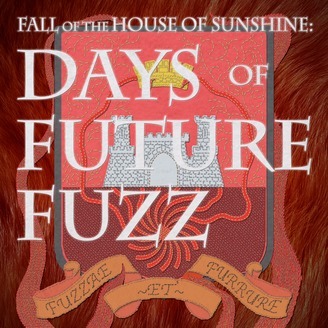 Take a D&D-ish game, put some great podcasters on, and let it simmer for plenty of episodes. 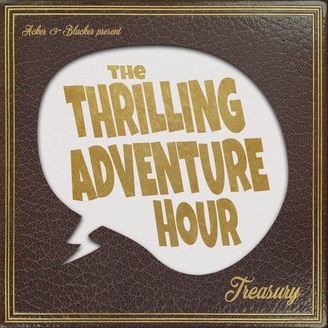 What you end up getting is one of the best podcasts ever made, with a good combination of adventure and comedy. Actress Anna Farris interviews a variety of guests, many of whom she claims to be unqualified to interview. The show is funny, but it mostly relies on Farris' charms. Listen to your favorite interviewees first, then go back and listen to the rest after you get a feel for the show. The fact that some movies got made is mind-blowing. This show examines those films, poking at all the flaws and some of their triumphs. Many of the new episodes are live, but even those episodes are fantastic. 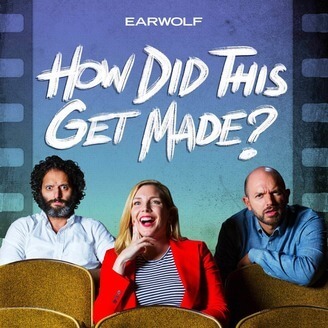 This is a funny podcast, but it's even better for fans of bad cinema. Truly a bingeworthy podcast. 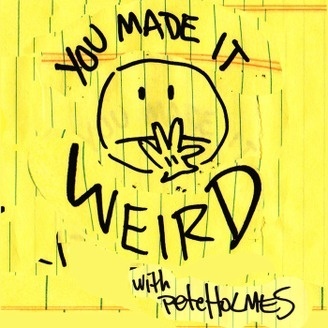 Pete Holmes interviews comedians in his own, unique style. The podcast delves pretty deep, but it's always a lot of fun. Most of this comes down to Holmes' charm, but it is helped when he brings in the right guests. 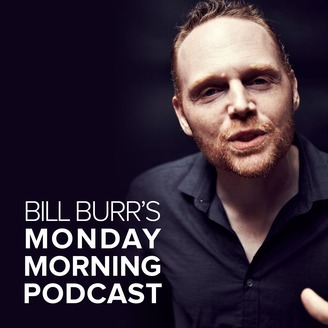 If you like Bill Burr, this is the podcast for you. It's definitely for a select audience, but that audience is getting bigger all the time. Try this one out if you want to hear one of the greats of comedy doing a fantastic show. A bit of a news roundup, this one is a great podcast for those who want an eye on what's going on in the US. Sure, it depends a lot on how "on" the comics are, but they usually bring their A-games. 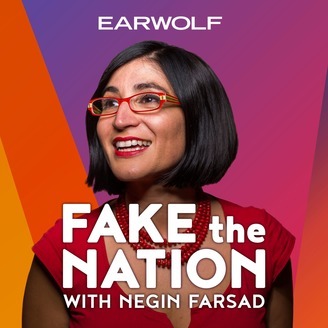 This is a great podcast to skip around, and it's often a good idea to listen to the new episodes before going back into the archives. This bi-weekly podcast concentrates on American History. It ends up taking looks at the unusual and strange, often with a humorous twist. A great podcast for those who want to learn while being entertained. 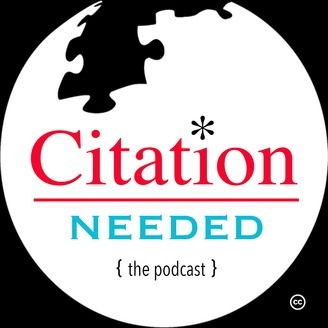 The historical research is strangely good for a podcast that focuses on the comedy. Watch one movie for a year. That's the conceit. It might be doable, if the movies were good. Be warned, though, because they are not. 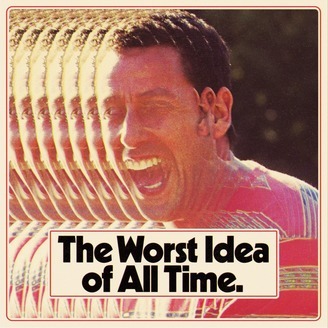 This podcast might be the worst idea of all time, but it's great to listen to. It's funnier that it has any right to be, especially as the hosts get deeper into the year. This podcast definitely depends on the listener's love for the host to work. Fortunately, the host is Jimmy Pardo. He's always on, and the podcast is better for his presence. If you've never heard his standup, you might want to start here. Two people bring a petty argument to John Hodgman, who adjudicates the dispute. The disputes are always hilarious, though the parties to the case are hit and miss. 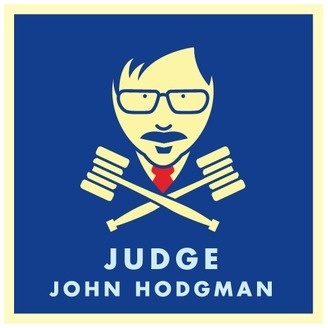 Fortunately, Hodgman does the heavy lifting and always brings his A-game. Lauren Lapkus is a new character every week, and she's always the guest. The host is always a great guest who plays along. 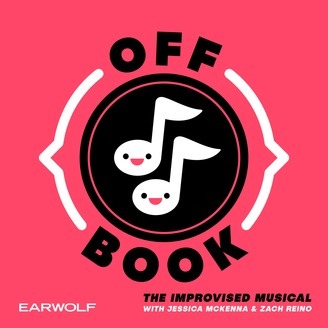 This one is a lot of fun, especially when Lapkus gets to show off her improv chops. 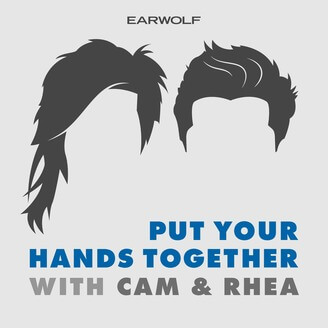 Cameron Esposito and Rhea Butcher are fantastic comedians on their own. When they interview other comics, though, they get even better. 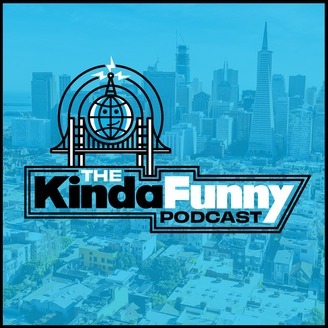 This podcast is great for fans of the art of comedy. 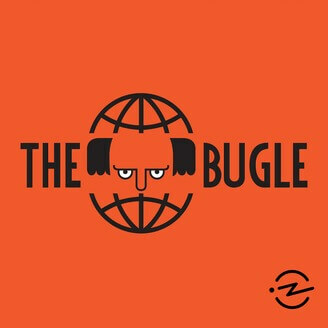 Originally started by John Oliver, this podcast takes a look at global news stories. 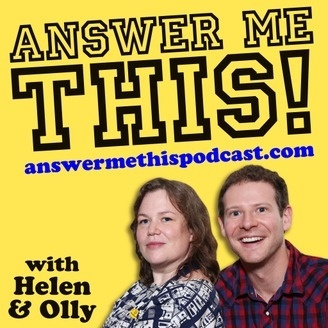 Though Oliver is rarely around these days, the podcast has continued to be excellent. Do you love Frasier? You probably don't as much as these guys. A weekly talk on all-things Dr. Crane, fans will love the recaps and non-fans will love the interplay of the hosts. Honestly, this one is just weird. Fortunately, it's weird in the best ways. If you want to hear some truly outrageous conversations, you'll love this one. If you love politics, this is for you. Yes, the topics are serious but the discussion is not. There's a lot to love here, and maybe even a little to learn. 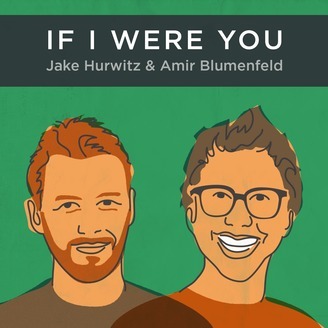 One of the absolute best interview podcasts out there. Maron gets better with every guest and he started out ahead of the curve. Listen to this one as soon as you can. Wikipedia is a crazy place. It's even crazier when comedians dive into the weirder topics. Funnier than it has any right to be. 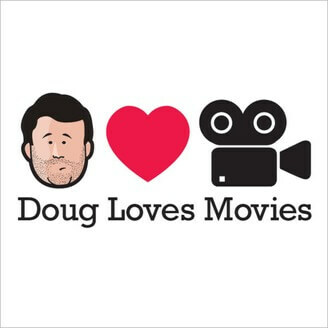 Doug really loves movies. He's snarky from time to time, but the love is always there. With a great host and great guests, this is a must-listen for movie fans. 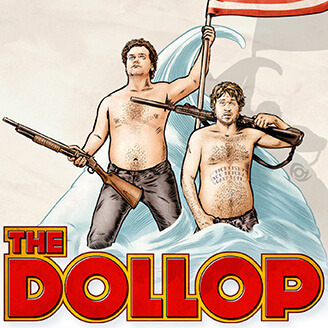 This is one of the best comedy podcasts out there for movie fans. The title is very accurate. What do you talk about when your dad has a hobby of writing erotica? Well, his works, of course! 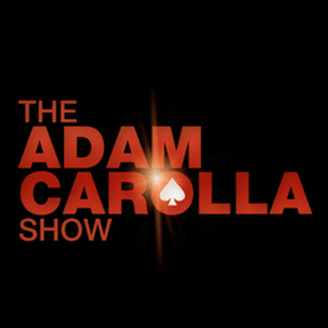 Adam Corolla is one of those truly unique comedic voices. If you've never seen him perform, this is the next best thing. 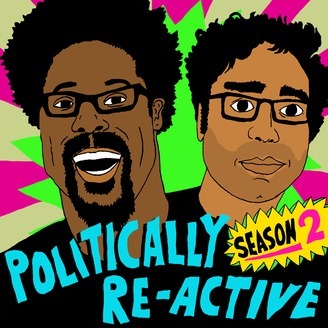 This is truly one of the best comedy podcasts you'll find. Wait, Wait Don't Tell Me! 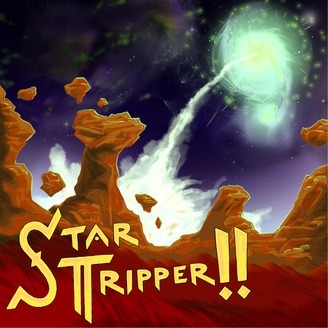 This game show is a great show for those who want to laugh while learning. Yes, it's a little more education and news-based, but it's still fun. A great way to get your day started off right while helping yourself to feel a little smarter at the same time. The best fact-finders and joke-writers in the world come together to talk about their craft. It's a look behind the scenes, but it's not as dry as you might fear. 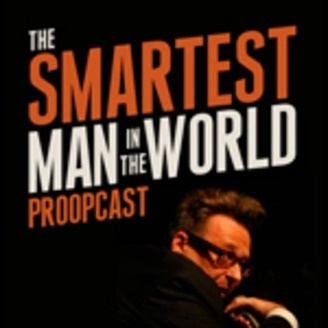 Greg Proops is hilarious in this podcast. Yes, he's smarter than you. You just might not realize it. Especially if you're smarter than him! 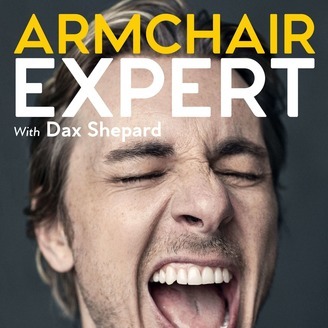 Dax Sheppard's comedic talent is never as clear as it is in this podcast. He's affable and funny at the same time, helping the show relax listeners while still allowing them to laugh. Honestly one of the funniest shows in any format. It takes great performers and plays them off one another perfectly. This is exactly how a great comedy podcast should work, and it's almost always perfect. 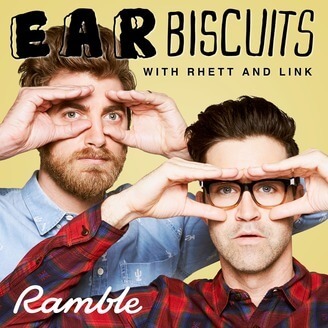 If you like Good Mythical Morning, you'll love this podcast. The hosts still have great chemistry, even if the subject matter is a little different. It's a good expansion to a show that is already worth your time. If you love Dough Stanhope, you might as well listen to this one too. Stanhope has something of a podcast empire at this point, so you can pick what you like. Fortunately this one, like the others, is very funny. This podcast is more than just a little funny. On its best days, it's outright hilarious. Even when it (rarely) misses the mark, it's better than most of what you'll find. Adam really does ruin everything, but he does it with style. This podcast takes on everything you love and hate, reveling in all of the uncomfortable truths. It's an amazing piece of work that has translated very well to television. 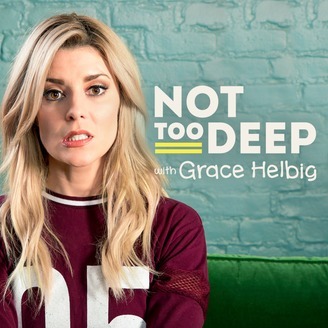 Grace Helbig doesn't go for the deep dives. Instead, she keeps it on the surface. This interview podcast keeps its superficial in the best ways. Consider it an alternative to virtually everything else out there. 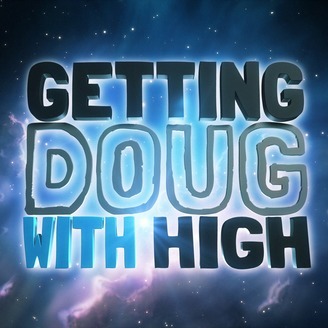 Doug has one major hobby. That is the hobby that he and his guests engage in on the podcast. It's silly stoner humor, but it's funnier than it has any right to be. Definitely worth a listen, if only to hear Doug giggle. 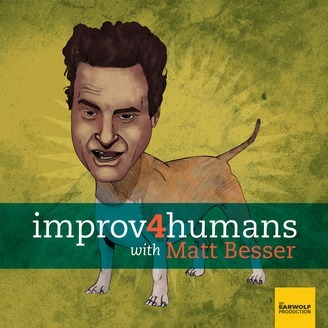 If you're going to listen to improv, you should listen to Matt Besser. Already famous and already a master of his craft, he brings improv to the podcast world every week. More than just a show, it's a master class in an art form. 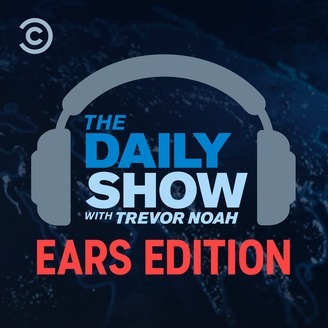 The audio bits from The Daily Show are great. No, you won't get as much from the guests and you won't get the visuals, but you will get an audio form for the show that's great to listen to on the go. 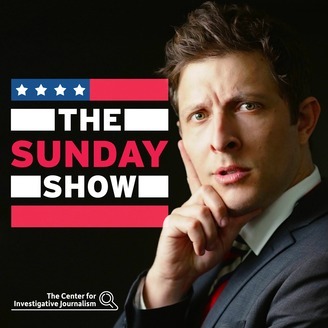 If you love the Daily Show and don't have time to watch, this is the podcast for you. 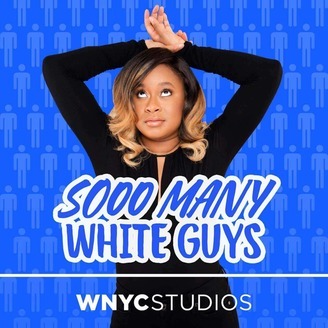 Yes, comedy is filled with white guys. That's why it's nice to have a voice that's a little different. You'll laugh, you'll learn, you'll forget what you learned, and then you'll laugh again. 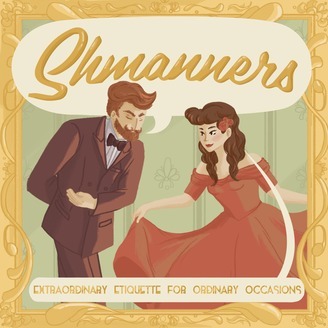 Etiquette really can be funny. At least, it's funny if you have the right family teaching you. 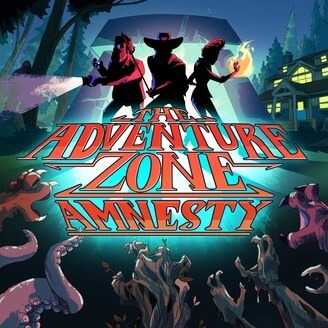 If you love Adventure Zone or My Brother, My Brother and Me, you'll love this podcast. Comedy can and should be challenging. 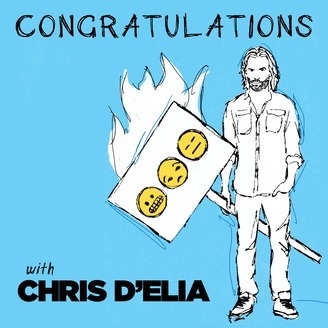 This podcast doesn't pull its punches, but it's still funny. With two great hosts and some heavy subject matter, you'll feel smarter (and angrier) after you're done with this one. 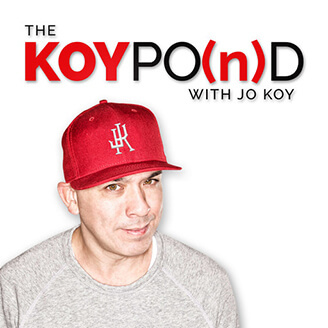 If you love Jo Koy, this is the podcast for you. Like many podcasts, this one is all about the host. Like many, how much you enjoy it will also come down to how much you love the host. Fortunately, Koy is absolutely hilarious. This is another one that lives and dies with its host. 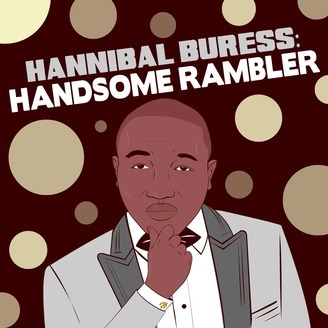 If you love Hannibal Buress, you'll love this show. He's definitely a rambler, which can be great for those who love his stories. If you're not already a fan, this podcast might be the best place for you to start. Yes, there's an audio version of Late Night. It's not the whole show, but it is some of the best bits. 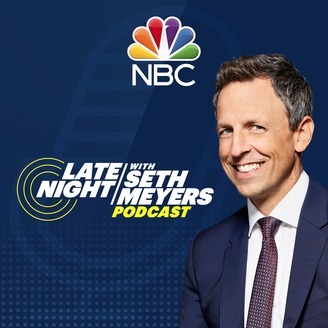 This is a good one for anyone who can't stay up late enough to watch the show but still wants to hear a little more from Seth. Yet more from the McElroy family! This one focuses on all things teen girl, which is definitely an underserved market. 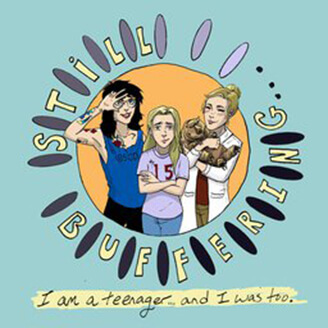 The podcast is very funny, especially if you have a teen in your life. The voices here may be new, but you're still getting the quality you'd expect. Who said the apocalypse has to be boring? These buddies discuss everything apocalyptic from the comfort of their own prep space. The topics here are almost too weird to take seriously, but there's a lot to love for those who are fans of survivalism. Why not ask Iliza a few questions? The comedian's wit is on display as she answers questions about just about everything. Another dive into the weirdness of Wikipedia. It's the hosts that set this one apart, largely for the better. You might accidentally learn something here if you can stop laughing long enough. Full of great guests, this podcast is one of the finest you'll find. It's hosted by true legends and gets better with every episode. 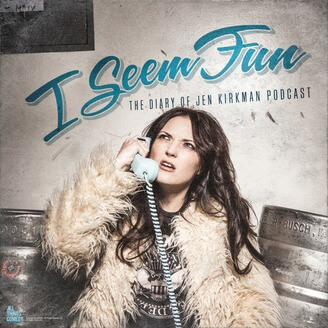 As much an audio diary as it is a podcast, this is a great show for fans of Jen Kirkman. 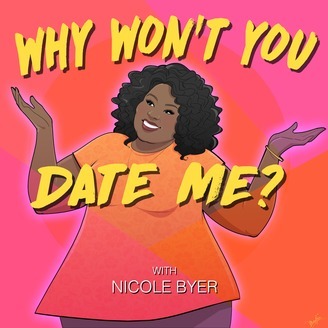 One of the funniest single-host podcasts that you're going to find out there. It's just another interview podcast. You know, one with hosts and the ghosts they interview. Every week, there's a new ghost and a new story to tell. 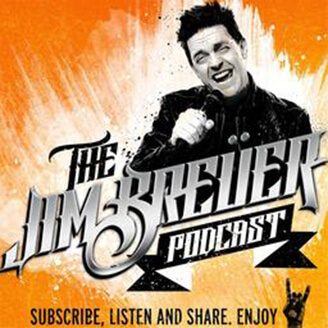 If you grew up in the 90s, you know Jim Breuer. He's just as funny as ever, and the podcast format really lets him shine. 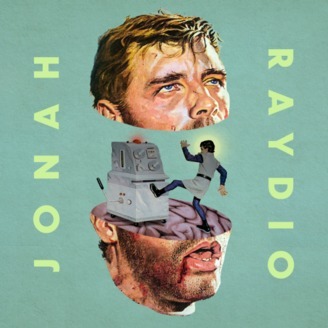 Jonah Ray, of MST3K fame, hosts this show. He about talks music, comedy, and anything on his mind with the friends he brings onto the mic. 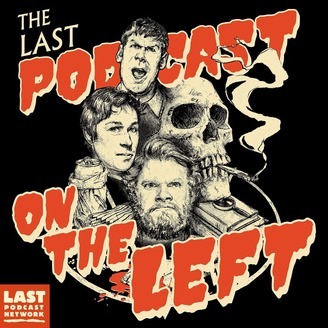 Last Podcast on the Left delves into some creepy subject matter, but always has some jokes ready to go. The subjects discussed here are dark and eerie, but that doesn't mean listeners don't deserve to have a great time. 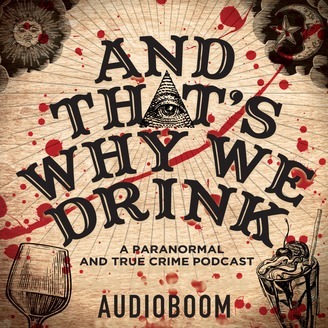 A good podcast for those who want to learn about what goes on in the dark, but who might want a few laughs along the way. It's the paranormal! 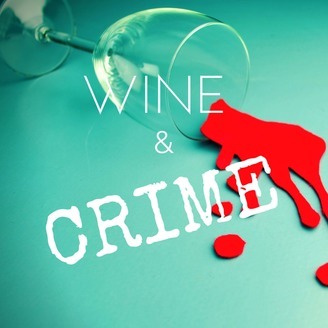 It's true crime! It's drinking! This podcast has it all, and you'll laugh as you get into the weirdest and darkest topics in the world. 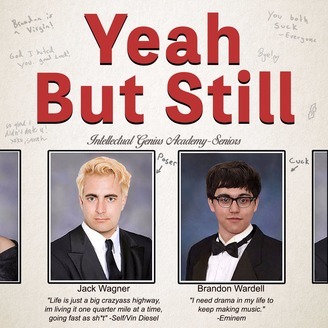 If you're a fan of the internet show, you'll love this one. Yes, it's a little niche and the references will go right by many, but it's funnier than the conceit makes it sound. 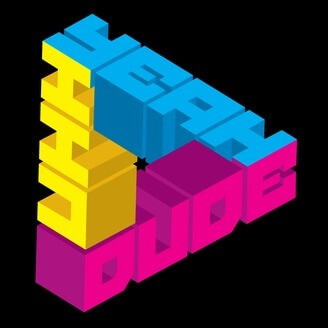 A great podcast for fans of H3 and for anyone who wants a little comedy. It will get weird. It will also get hilarious. It's the podcast you need, especially if you need to unwind. True Crime is a fantastically depressing topic. It's a little more fun, though, when the hosts are drinking. 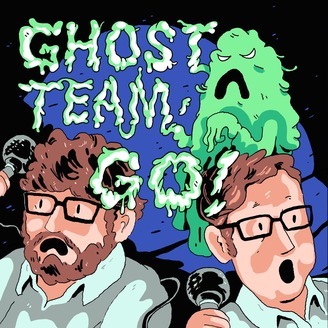 This is actually a great mix of the grim and funny, which helps fans of both genres find something to love in this fantastic podcast. Random callers connect to talk every week. It's impossible to tell what's coming, but that's most of the charm. If you want to hear real strangers interact with a great comedian, you'll have to give this one a listen. Don't let the title fool you - this one is fun. No, depression isn't funny. Yes, talking about it can be. This podcast does deserve a listen, even if the subject matter seems scary from the outside. Take three improvisers, add riddles, and remove any real ability to solve them. 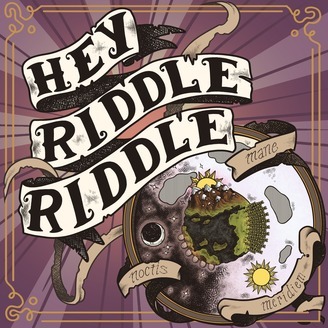 This podcast is as much about playing around with the words as it is solving the riddles and it's always a lot of fun. 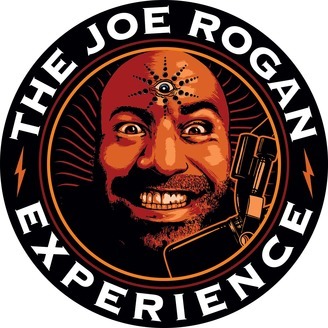 Joe Rogan's podcast is one of the most popular on the planet. Though it might be an acquired taste, Rogan's got the stand-up sensibilities that really make the podcast shine. This one does depend a lot on the caliber of its guests, but when its shines it shines. 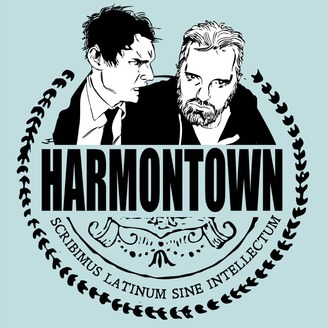 Part therapy, part live show, Harmontown is one of those pillars of the podcast community. Made by the man who brought the world Rick and Morty, it's definitely got its own sense of humor. Worth listening to, even if most of the big events are well in the past by this point. 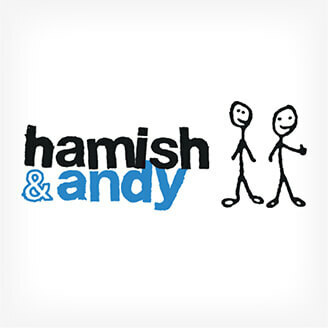 Hamish and Andy is remarkably clean and remarkably funny. 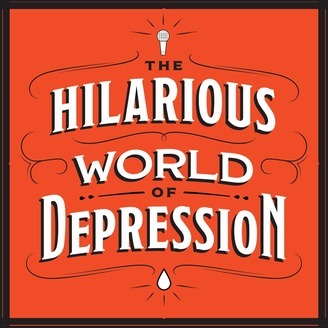 Don't be fooled by lack of gross-out humor or bad language, though - this is a smart podcast that's absolutely laugh-out-loud. 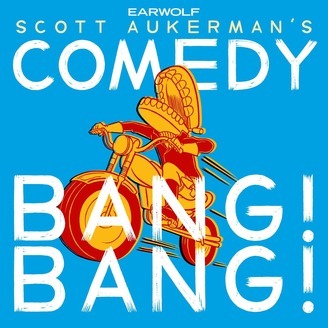 A must listen for all comedy fans. 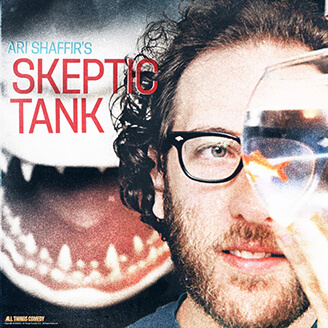 A must-listen for fans of Ari Shaffir. Though the podcast isn't for everyone, it's absolutely hilarious for fans. It's as close to watching the host's stand-up as you are likely to get without going out to a club. 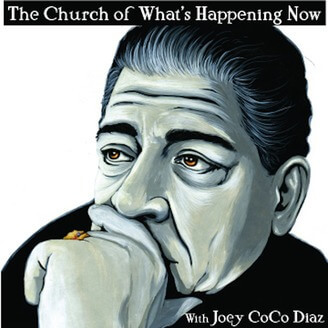 Joey Coco Diaz and Lee Syatt bring on big names to discuss anything and everything. The hosts aren't afraid to go into depth on topics, and the guests always bring their A-games. Definitely a great podcast for those who want a new topic every week. 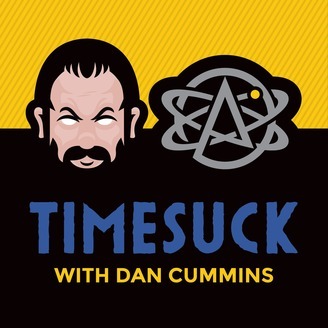 Dan Cummins takes the deep dive into a new topic every week, based on listener suggestions. The podcast is very informative, but it's also very funny. There's a lot of joy in listening to a layman find out the deep, dark secrets behind the big subjects. Some people just shouldn't give advice. That's the conceit of this show, at least, featuring some of the least qualified people giving the worst advice possible. it's a laugh, especially if you don't think too hard about the advice they are giving out. Unlike most podcasts, this is a one-man show. No guests, no real topics, just tons of tangents. It's more than worth a listen, though, thanks to its very engaging host. Religion isn't always that fun to talk about. 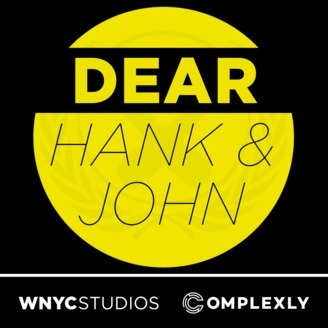 If you find yourself exasperated, give this podcast a listen. It's definitely not friendly to the subject matter, but it's still very funny. 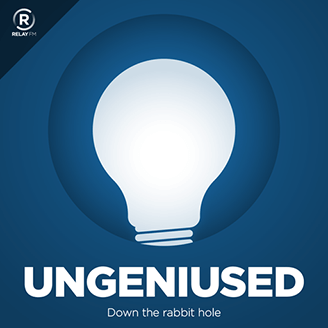 Definitely worth a listen for fans of Penn Jillette. 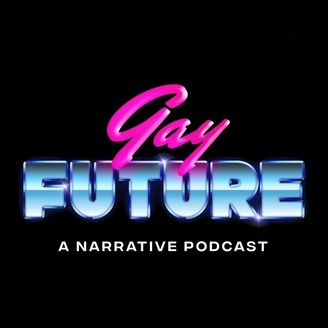 This limited-run podcast proclaims itself to be taken from the secret YA novel of Mike Pence. Full of plenty of humor and references to the early 2000s, it's a laugh-a-minute show that is definitely for adults only. 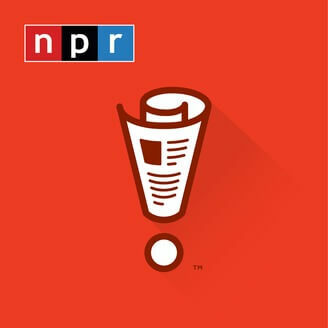 A new time podcast in the style of old-time radio, this one features some of the biggest stars of the comedy world in a series of old-time radio sketches. 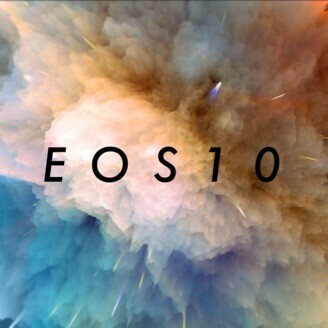 Though the updates have slowed down, the backlog of this podcast is more than worth a listen. 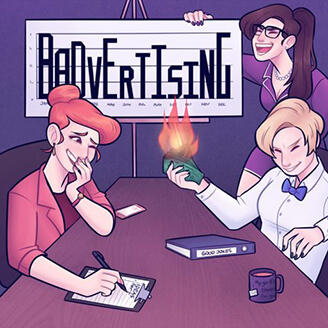 Discussing all matters feminist, this surprisingly light podcast is more fun that the title might suggest. 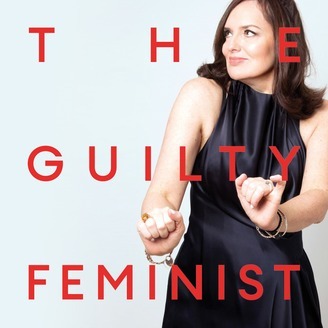 Yes, it does have a feminist bent but the host is definitely not afraid to poke fun at herself. 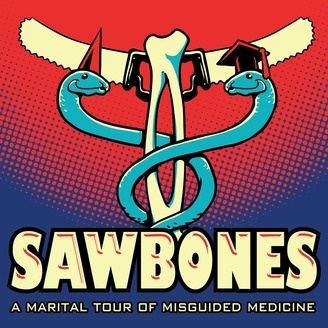 If you're a fan of medical oddities, this is the show for you. The subject matter is a little grim, but it's presented in a hilarious fashion. It can get a bit gross, but it's a lot of fun at the same time. This podcast only comes out once a month, which is a shame. The questions are great, but it's the answers that are worth a listen. Definitely a hidden gem that deserves a lot more attention. The brothers Green are already famous on Youtube, so it makes sense that they'd jump into the podcast world. The brothers have great timing and even better chemistry, making this quasi-advice podcast one that you just don't want to miss. Who needs all those actors, anyway? 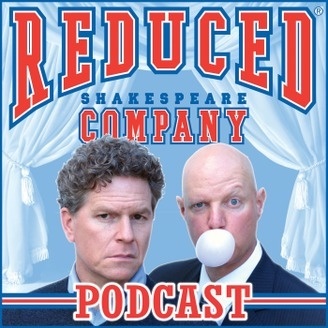 Done in the style of Shakespeare, this podcast is sure to keep fans of the bard laughing. Featuring some great players and even better jokes, it's much smarter than most would give it credit for. Advertising is always hit or miss. When put in the hands of these comedians, though, it's always funny. The crew takes some of your favorite products and creates campaigns that might not sell anything, but they'll keep you laughing. Kevin Pollack gets a crew of talented improvisers together to create something amazing. The prompts change every week, but there's no denying that the laughs stick around. Try this one out to hear professionals at work. 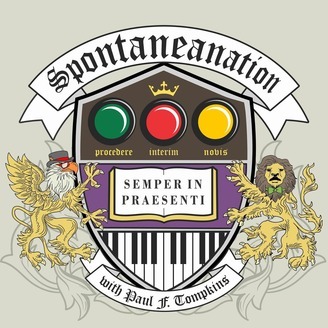 This fantastic musical podcast marries improv with song. Usually very funny, it's also uncommonly impressive. With changing topics every week and hosts who have undeniable chemistry, this one is worth listening to even if you're only stopping by for the music. ‍If you think the news is already ridiculous, this is the show for you. A fictional investigative journalism show, this one is heavy on the laughs as well as on the satire. Definitely a good way to giggle at the world around you, especially when it isn't so funny. 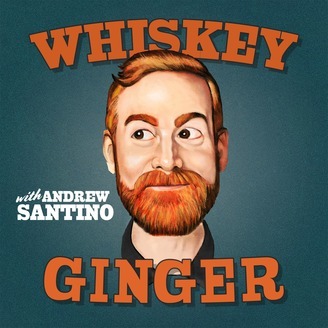 Take Andrew Santino, add some guests, and always bring the whiskey. 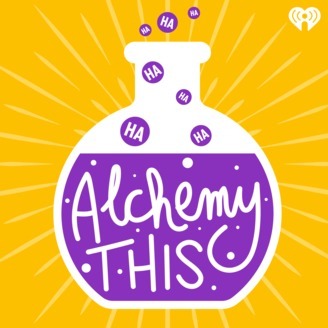 A very fun and very funny interview podcast that is sure to keep you laughing. Don't sleep on this one.